The performance is supported in part by a gift from George Kent and by an anonymous gift. Click here for more about the performers and for the full A Little Lunch Music schedule for spring 2018. Flutists performing will be Francesca Andretta, Morgan Mabry, Katie Olszowy, and Gillian Ash. 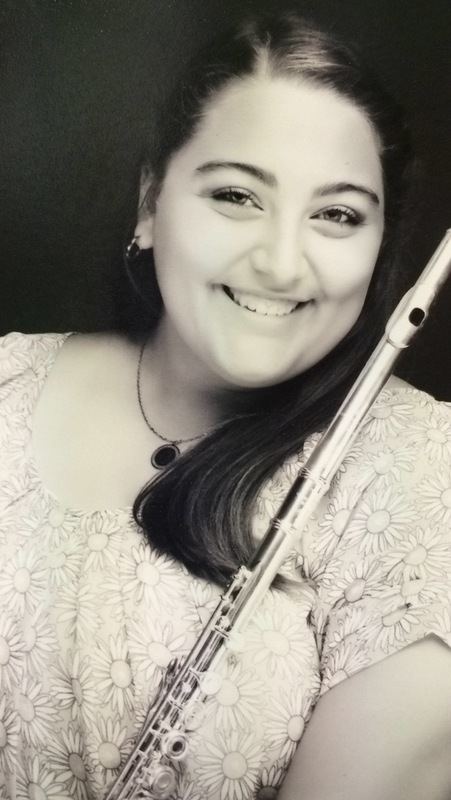 They are all students of flute instructor Alina Windell and perform with university ensembles such as the Symphonic Winds, Marching Band, Flute Ensemble, and Woodwind Quintet. Featured on Thursday’s program will be music by French composers Gabriel Faure, Cécil Chaminade, and Phillipe Gaubert, and Rumanian composer Georges Enesco, who spent much of his life in France. They wrote music around the turn of the 20th century. Olszowy is a sophomore from Huntsville studying both Music Performance and Human Development. She is a member of groups that promote the welfare of college bands. Ash is a freshman studying both Music Performance and animal sciences pre-vet. In high school, she played in honor bands and also plays trumpet. Andretta is a Music Education major from Woodstock, Georgia. 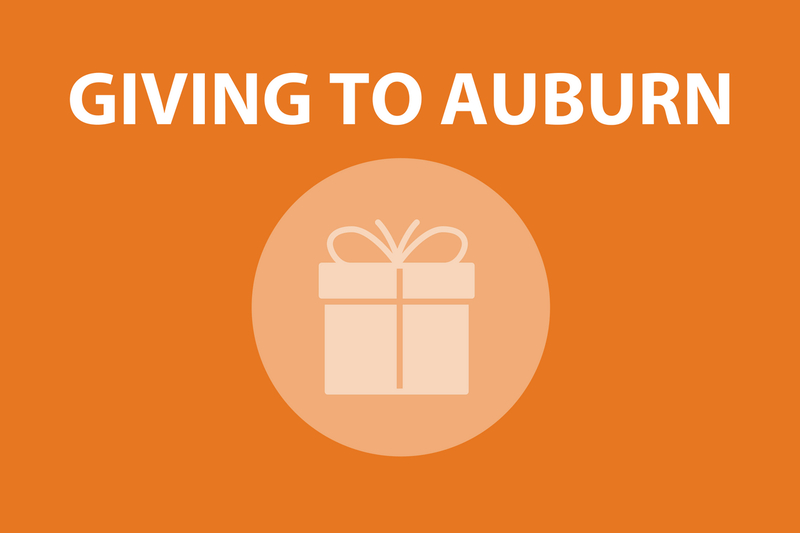 She recently recorded a demo project with Auburn composers Linda Anderson and Nancy Cleveland. 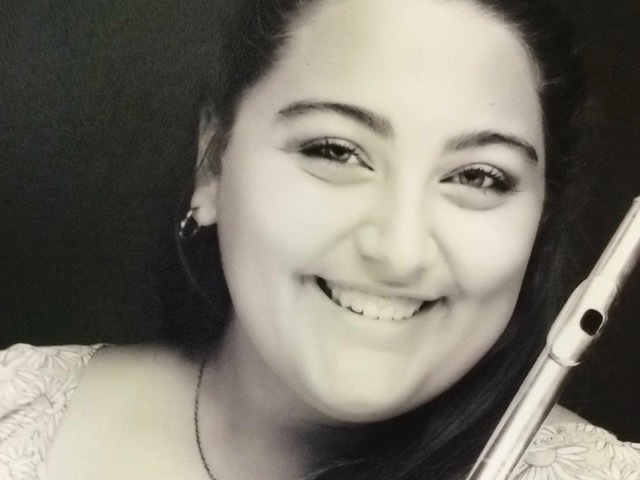 Mabry is a junior studying both Music Performance and Education. She also plays trombone and illustrates children’s books. 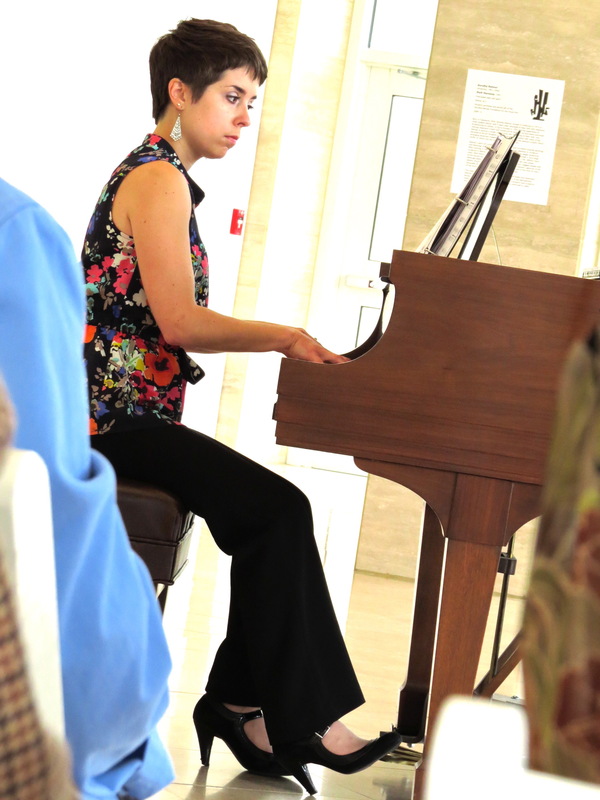 Agostino has given recitals throughout much of the United States, including a lecture-recital tour of the Southeast on Bach’s “Goldberg Variations.” She is adjunct instructor and collaborative pianist at Auburn University and is the owner of Yogafly Studio.